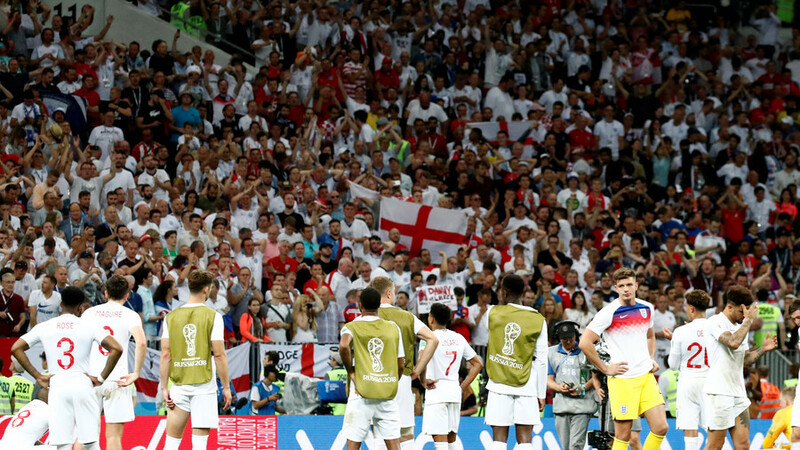 FIFA has opened an investigation into “possible discriminatory chants” by England fans during their team’s World Cup semi-final defeat to Croatia in Moscow on Wednesday. FIFA released a statement the following day saying that it would launch disciplinary proceedings against the English Football Association over the alleged chants. “We can confirm that a report has been filed through the anti-discrimination monitoring system in relation to chants of a possible discriminatory nature by English fans at yesterday’s match,” FIFA said in a statement. No further details were released, but there were reports that "no surrender" was chanted by some supporters at Moscow’s Luzhniki Stadium, as well as other potentially discriminatory songs. The original "no surrender" chant refers to the IRA and the tensions between Unionists and Republicans over Northern Ireland&apos;s place as part of the UK. 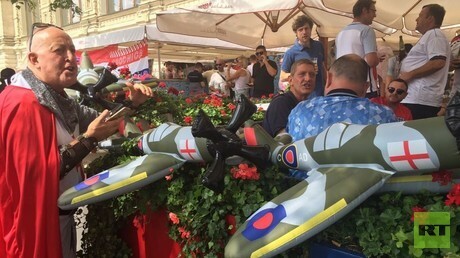 Some England fans were also filmed chanting the controversial “10 German bombers” song in Red Square ahead of Wednesday’s game against Croatia. The Three Lions went on to lose 2-1 to Croatia in extra time, ending England’s dream of a first World Cup final appearance since their victory on home soil in 1966. Published on Fri, 13 Jul 2018 22:43:00 GMT, © All rights reserved by the publisher.